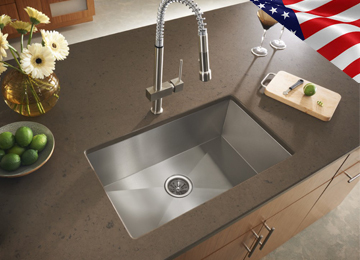 Since 1977, KRB Enterprises follows its commitment to deliver only premium quality products to its valued customers. 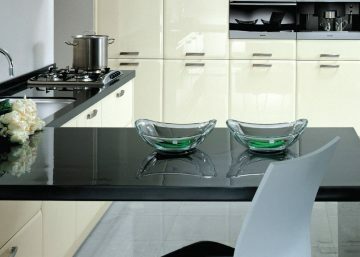 Maintaining our tradition, we are offering sinks from ELKAY, appliances from Smalvic and Airforce Spa of Italy, for your cooking needs. 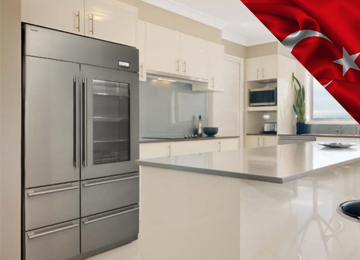 Vestel from Turkey for your refrigeration needs. 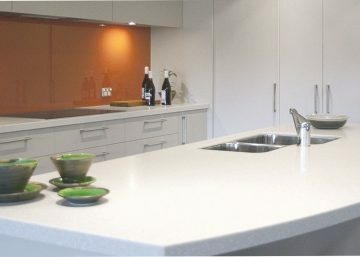 Plus everything else for your dream kitchen, from melamine sheets to UV sheets, plus acrylic solid surface sheets for your counter top needs. 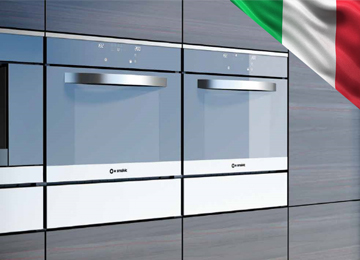 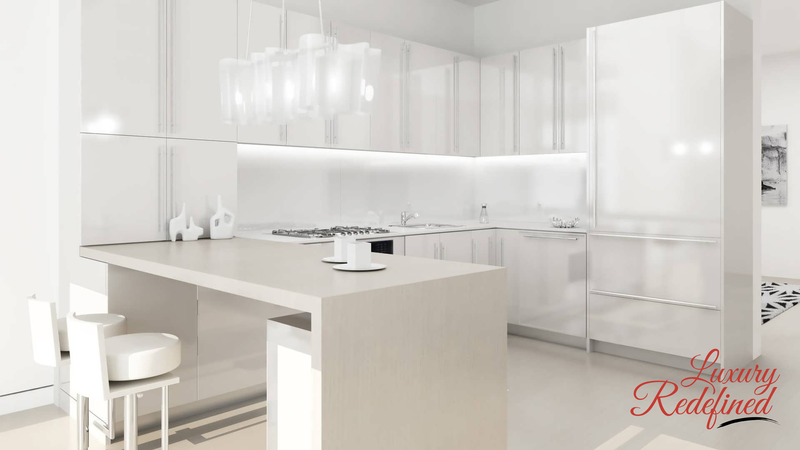 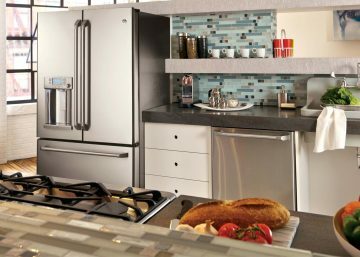 The company has been producing built-in kitchen appliances, exclusively in Italy, for almost 60 years. 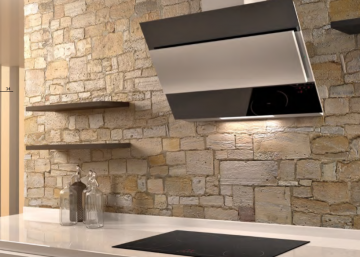 The facilities (Smalvic has its own internal enamelling plant) are in Sarcedo, in the foothills in the heart of the Veneto. 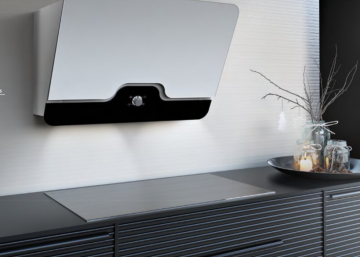 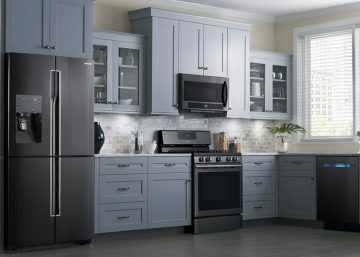 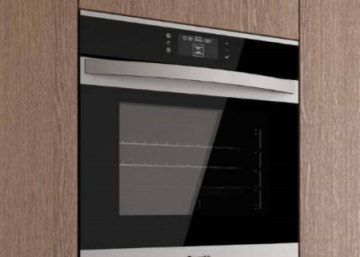 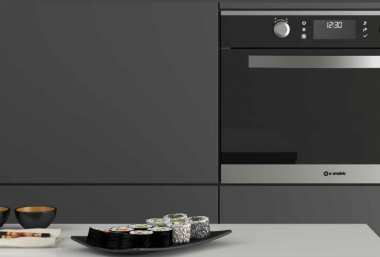 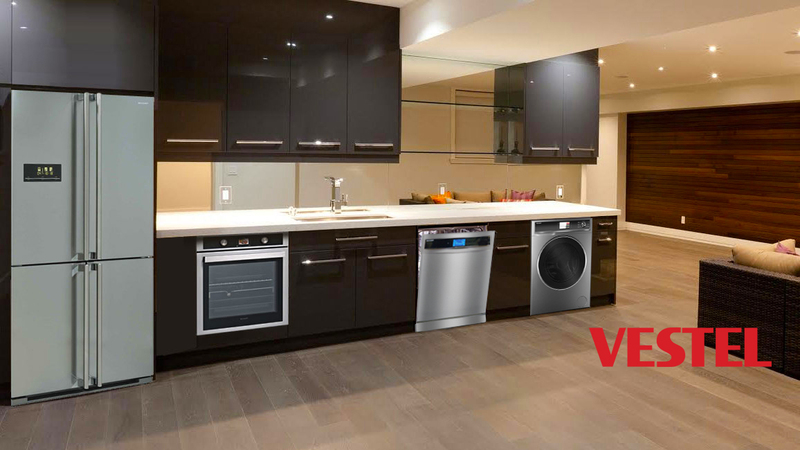 It has a catalogue of over 400 products, built-in and free-standing appliances for the most wideranging cooking needs (ovens, hobs, food warming drawers, kitchen blocks) as well as exhaust hoods, sinks and faucets, accessories, and other kitchen appliances. 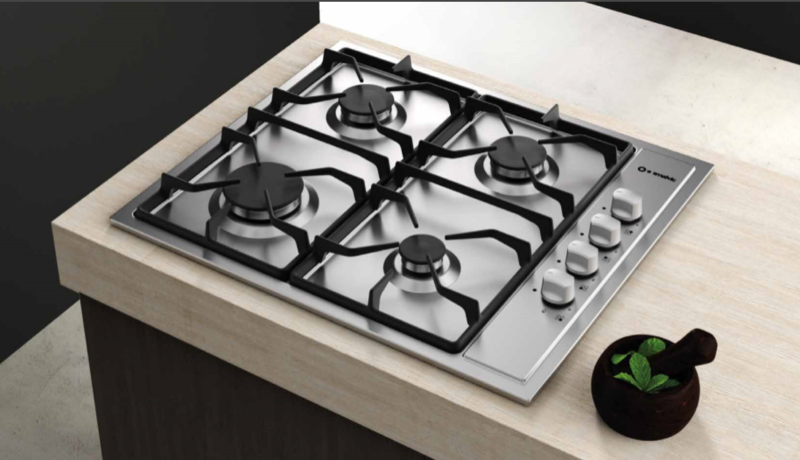 A 100% Italian company, Smalvic has always been active in the international market and is found in 22 countries besides Italy. 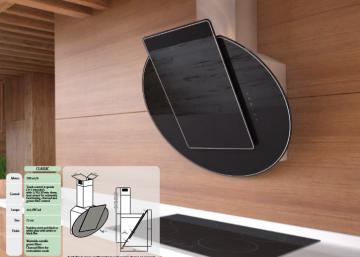 It has a national sales network and authorized distributors for the different areas (Middle East, Gulf countries, North Africa, Australia, and New Zealand, just to name the “historic” ones). 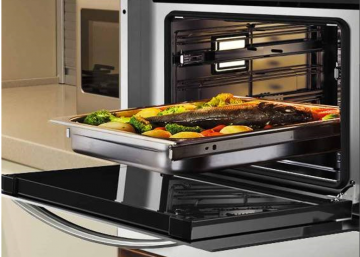 Ovens with a professional circuit for high steam production, quick response times, and double internal distribution circuit. 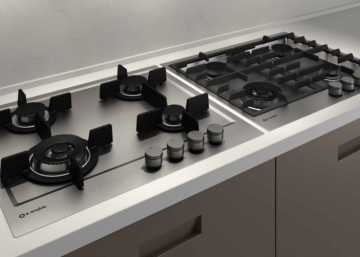 The assisted steam function allows steam cooking to be combined with the other available functions to optimize times and performance. 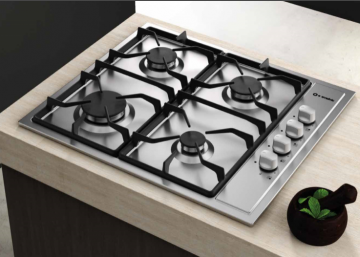 Electric, electronic, gas, or induction, Smalvic hobs are made with the best stainless steel, in tempered glass, porcelain enamel, or glass ceramic, that can be integrated perfectly with ovens, hoods, and sinks in the catalogue and are also design to be used on a modular level. 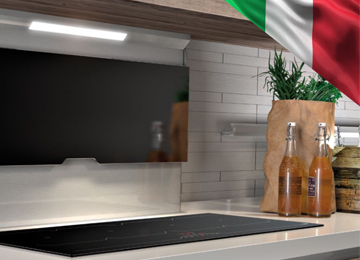 Airforce is all Italian, strongly European and open to the world, but deeply rooted in the territory where the cooker hood was born in the ’60s and from where it has become one of the most important kitchen appliances: Airforce is Made In Fabriano. 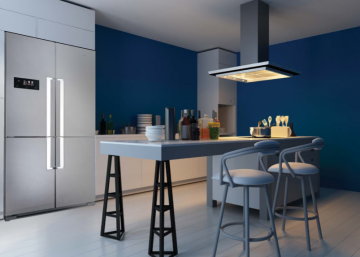 Vestel Operating with an annual capacity of 3.2 million units, the company’s two refrigerator plants produce a variety of models ranging from french door, no-frost, combi, double door, single door, to table top fridges and freezers, as well as built-in models. 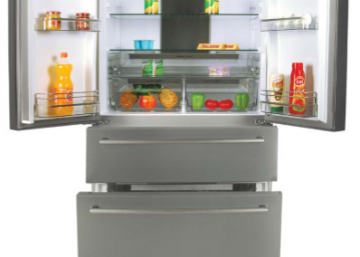 Elkay is an American-owned and operated company. 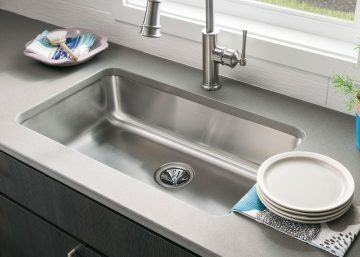 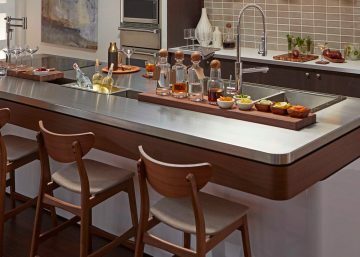 For more than 90 years, Elkay has been an innovative manufacturer of stainless steel sinks for residential and commercial use. 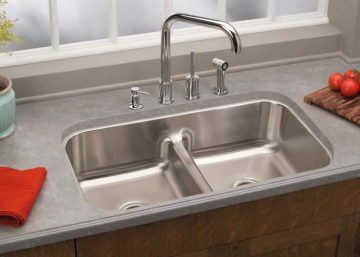 Today, Elkay Plumbing Products delivers world class sinks, faucets, foodservice products, water coolers, drinking fountains and award winning rapid bottle filling stations.